Jeremy graduated from the University of East Anglia with a degree in Biological Sciences in 1998. 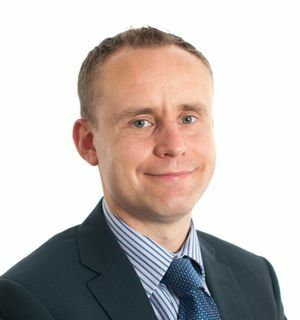 He joined Nigel Sloam & Co in September 2009 and has over 16 years experience in self-invested pensions having previously worked at James Hay, Alliance Trust and Origen. Jeremy is the Administration Manager for our SSAS and SIPP department.